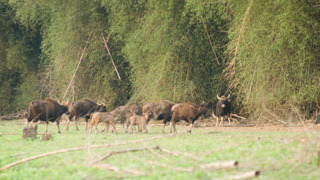 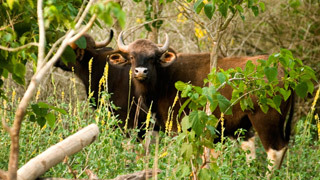 For centuries, our wildlife has attracted zoologists who have come across a wide variety of rare and indigenous species across Kerala’s landscape. 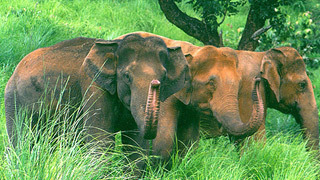 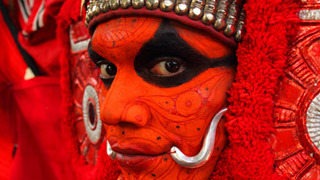 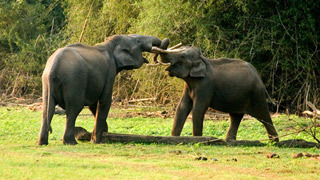 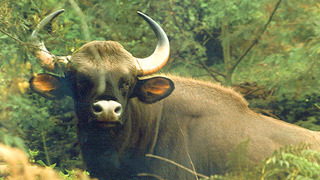 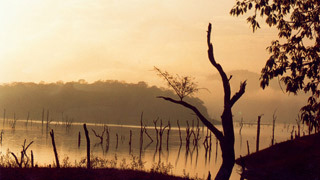 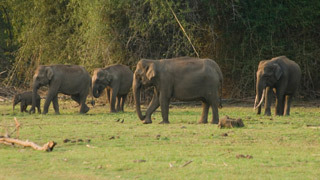 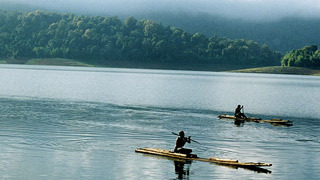 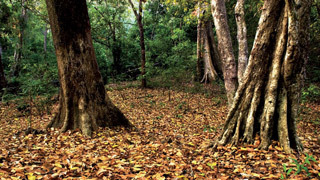 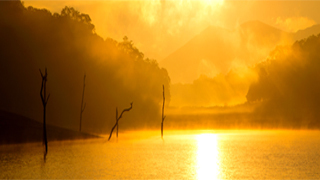 Many have indeed compared Kerala to the Garden of Eden due to the number of unique species that seem to thrive on its terrain. 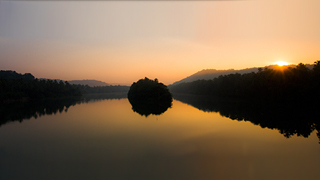 Kerala's special geographical features have, for long, contributed to this. 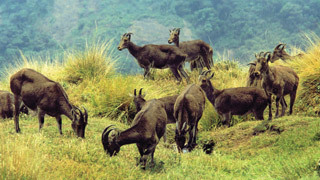 The equable climate and mountainous ranges, alongside a wide coastline and many interspersed lakes that are scattered across the State, provide a safe haven for amyriad range of species and have given them the opportunity to evolve over the ages. 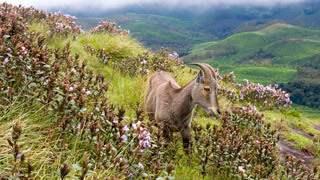 We now provide you with high resolution pictures of our beautiful wildlife, ranging from the exotic Nilgiri Tahr to the majestic Indian Elephant. 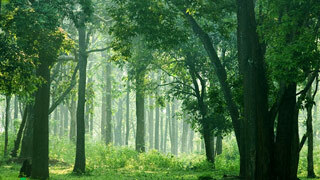 These will give you an idea of what our forests have in store for you throughout the year.